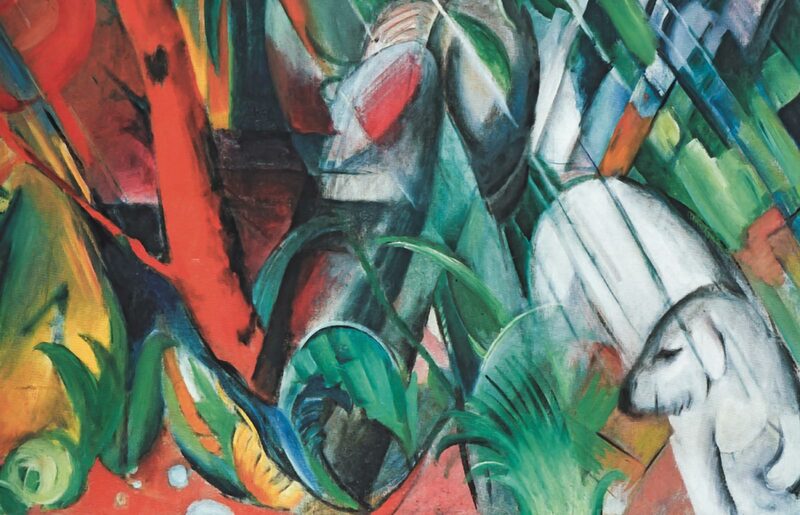 Art dealers and auction houses strive for consignments. Especially heirs anticipate quick and successful sellings at auctionhouses. But there are various options because selling artwork might be successful at different market places.